1)To make sure you purchase a correct screen, please be sure to match size, resolution, and backlight of product. 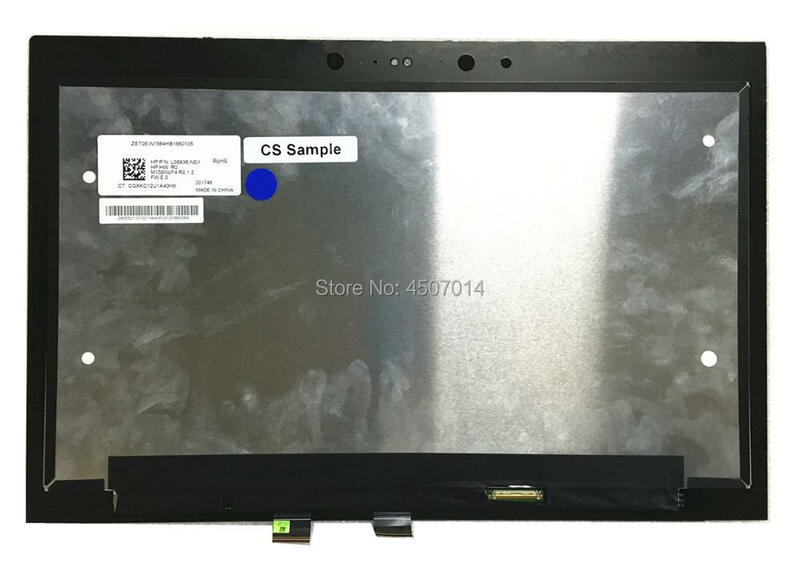 If you are uncertain, please contact us with your laptop brand/serial/model, or model number on back of the screen. Our technicians will help you to choose the correct screen. 2)Some laptop manufacturers sell customized laptops, which means a certain model may have different type of screens. In situation like this, we will request additional information to find you the correct screen.